We arrived in Baku Thursday one week ago, but for a moment there I wasn't sure we would arrive at all. We didn't get the girl's visas in time for our scheduled May 5 departure and so Jason went on ahead with the cats and some of the suitcases. We had to re-schedule with another date and picked the following Thursday hoping we would get them in time. Jason's boss had no problem with him flying back to accompany us for the trip. However, it takes a full day of travel (three flights) to get from Stavanger to Baku (and vice versa) so by the time we got word late Tuesday afternoon that the visas were ready and being mailed to arrive Wednesday there wasn't time for Jason to fly back and accompany us. I had the idea for him to meet us in Frankfurt which is the longest leg and would mean that he would be there to help with customs clearance and collecting all the baggage. The first two flights were just a 45 min to Oslo and a 1 hour, 30 min to Frankfurt. I knew that I could handle those by myself. Besides that little hiccup, I can honestly say that everyone was amazing during the actual travel. The SAS flight crew, the Lufthansa flight crew, and the passengers on all the flights. 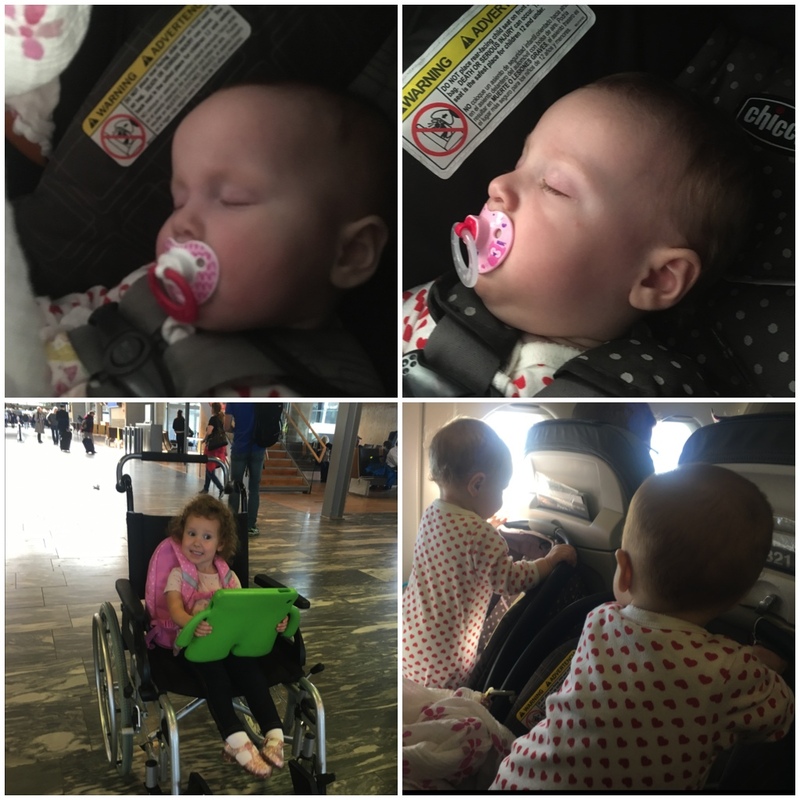 They helped me carry luggage and car seats on board, helped with Madi, and were all amazing. Again, huge answers to prayers from all those who had been praying for safe transit. 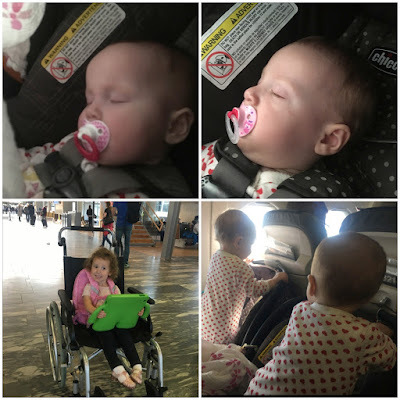 We had a tight connection in Oslo (where again SAS screwed up my request for assistance by giving us a wheelchair instead of a cart like I had asked), but we made it to the gate with a little time to spare. Jason was able to meet us at the gate in Frankfurt and it was smooth, but exhausting to arrive in Baku late Thursday evening.